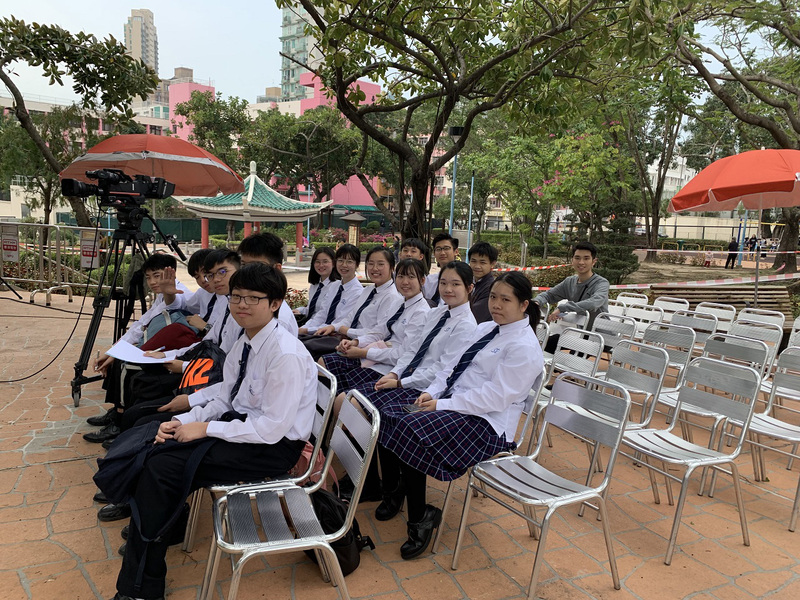 A group of S4 students have joined City Forum on 17th March, 2019. 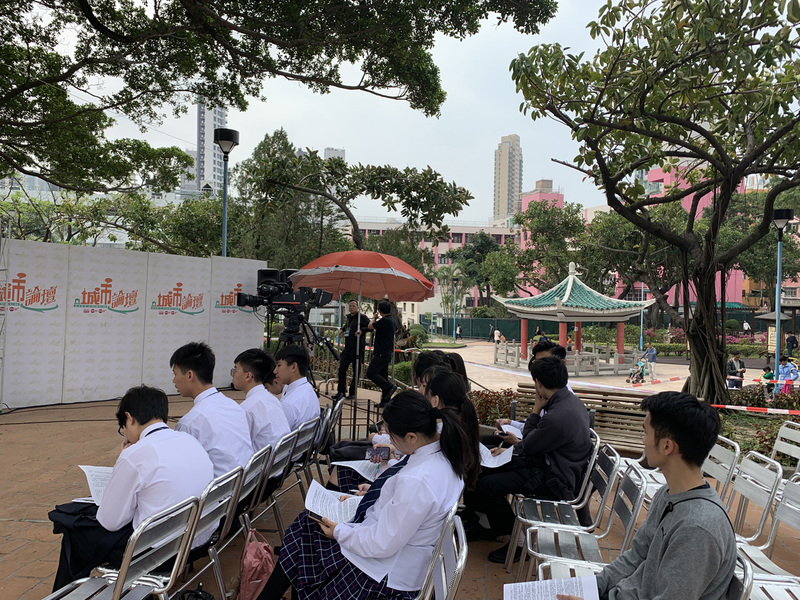 This is the 5th year STCC has joined the activity. 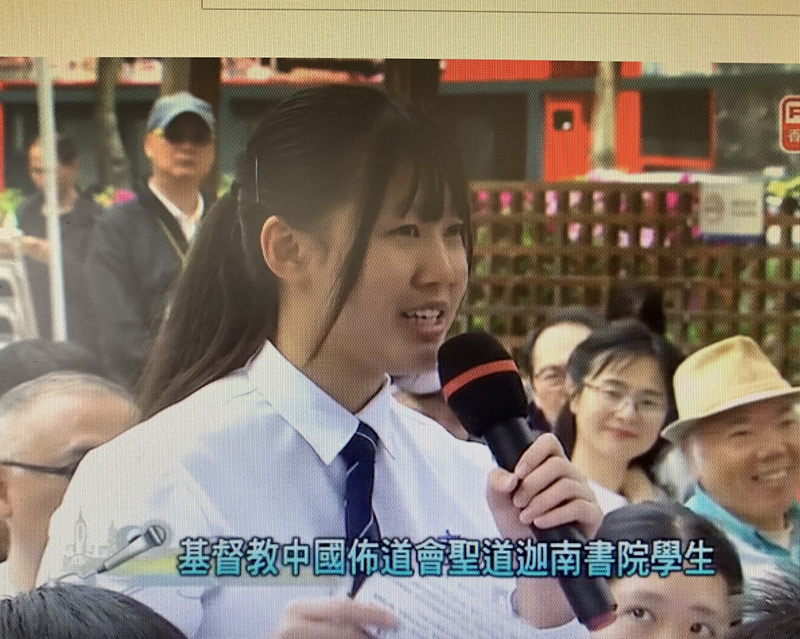 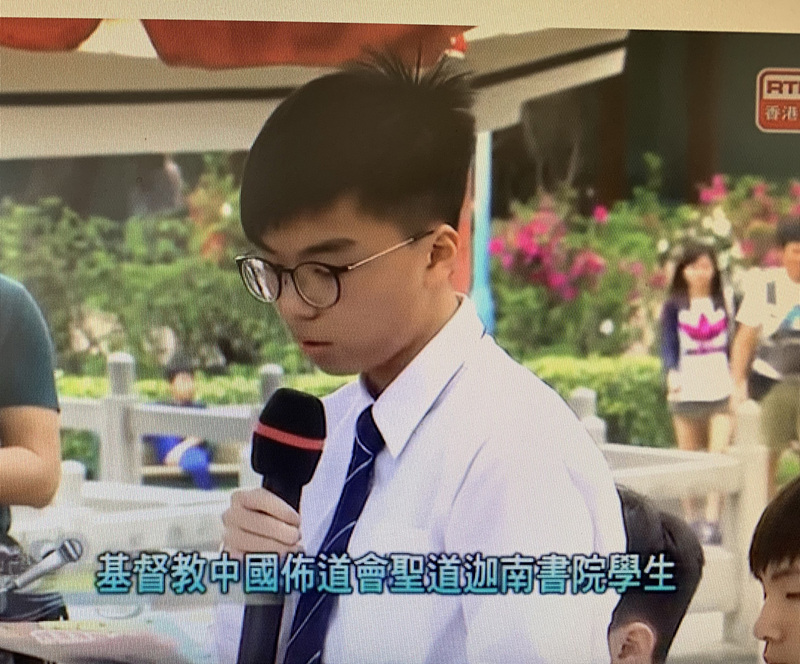 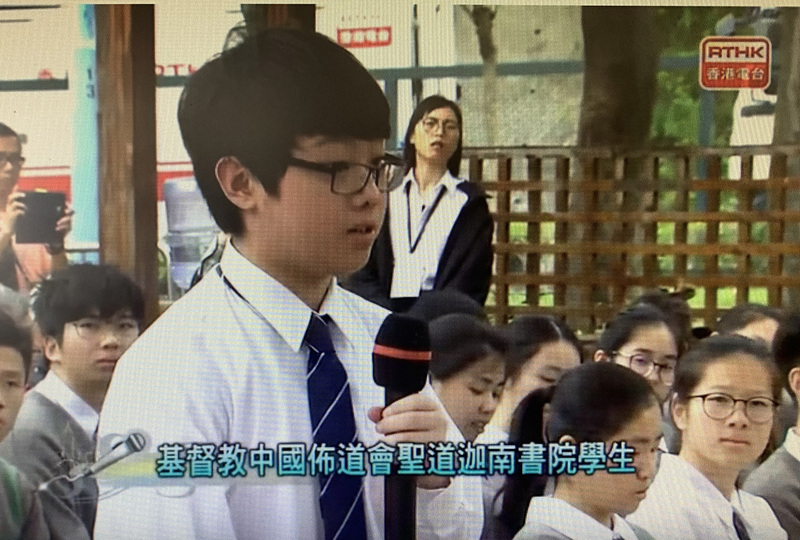 4Lv Hung Chung Hei, 4Ft Lam Shun Ming and 4Hn Cheng Yee Man have represented their schoolmates to ask questions and express their opinion.